About the Children's Department: Take Time to - Ask! Take Time to - Ask! Okay, you've spent time praying, thinking about how to end the volunteer revolving door, listening, evaluating, and more time praying. Now you are ready to think about recruiting. While there is no shortage of things to consider when you think about recruiting, there is one essential thing for you to focus upon . . . it is not up to you to "get" people to volunteer. Please let me say this again; it is not up to you to "get" people to volunteer. When you think it is up to you to "get" people to volunteer, you may easily make several mistakes. Consider the following . . .
You may be quick to let people serve who should not be serving children. For example, teens, new people to your church and those who do not have the gifts, temperament or gifts to serve with children. You may "default" to allowing one volunteer to serve in a room alone. You may resort to trying to use "guilt" to get people to serve. You may end up stressed, unable to sleep and certainly lose the joy which comes with serving in the Children's Ministry. These are just a few of the mistakes which can . . . and often do . . . happen when you think it is up to you to "get" people to volunteer. So, if it is not up to you to "get" people to volunteer, who is it up to? The obvious, and true answer is God. 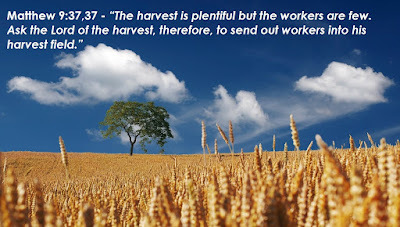 He tells us in Matthew 9:37,38 . . .
You likely are able to identify with verse 37 - "The workers are few", but don't miss what follows in verse 38 . . . "Ask the Lord of the harvest, therefore, to send out workers into His harvest field." Yes, you may be in need of volunteers - your workers are few, but keep in mind the following two important - actually essential things . . . It is God's harvest field. Not yours. His. He cares more than you do if you have the volunteers you need to do what He wants you to do! Pray - ask God to send workers. Ask Him for the volunteers you need. When you do not have volunteers, consider the following . . .
Is what you are looking for volunteers for really something God wants you to do? Have you asked Him to send the workers? Yes, if you are responsible for the Children's Ministry in your church, recruiting and retaining volunteers is a big part of what you do, but keep in mind, it is God's Children's Ministry. It is God's harvest field. Not yours. His. And, He is the One who will send the workers, when you ask for them. Have you asked for them? 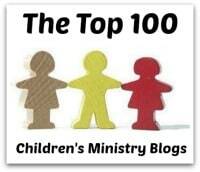 Do you treat the Children's Ministry as your own "kingdom", or as God's harvest field? 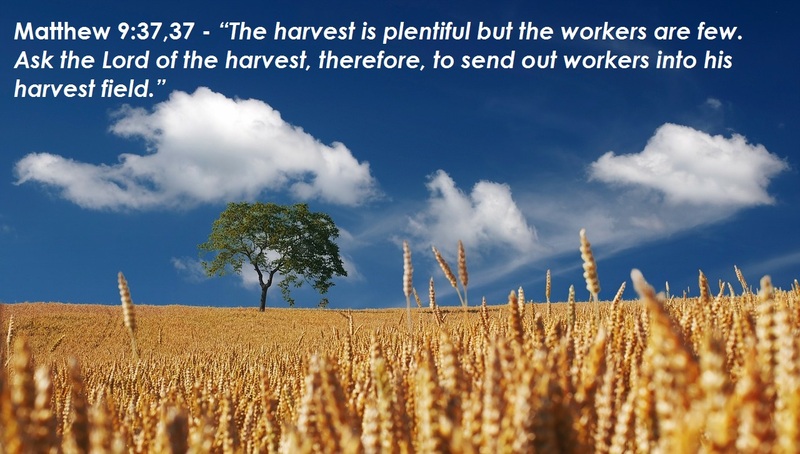 "Ask the Lord of the harvest, therefore, to send out workers into His harvest field." and then see what happens!